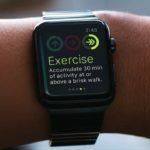 You are here: Home / Apple Watch / Should I Buy the New Apple Watch Series 3 or Wait? 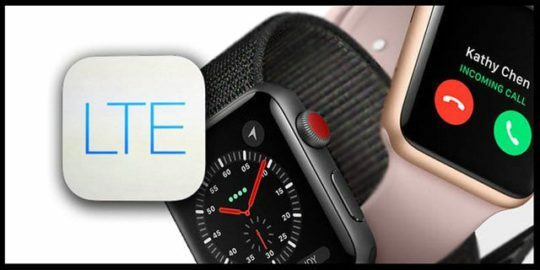 As you probably know, the headlining feature of the new Apple Watch is LTE connectivity. 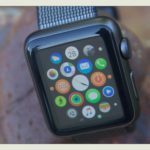 For the first time, the Apple Watch receives phone calls, messages and eventually streams Apple Music all without an iPhone around. If you are looking to purchase a Series 3, this is the ultimate question. Do you want the benefits of cellular connectivity or not? 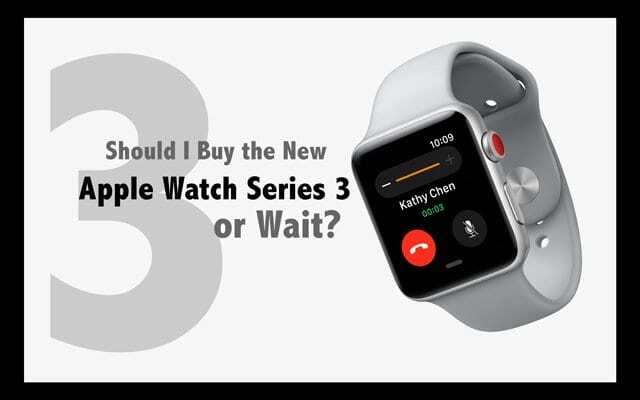 3 So, Buy the New Apple Watch Series 3 or Wait? You Choose! What you may not know is that there is a caveat to the Series 3 with LTE. Early reviews of the LTE model have been less than stellar. Reputable publications such as The Verge and The Wall Street Journal report experiencing LTE connectivity issues. 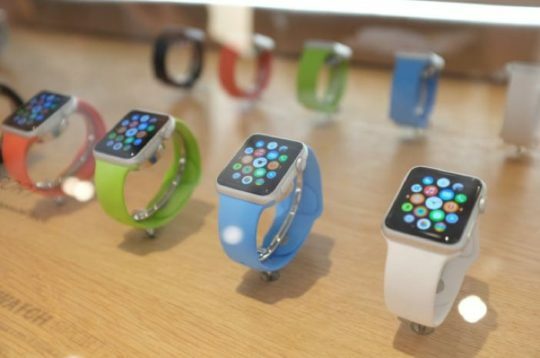 After their reviews came out, Apple released a statement admitting there is an issue. If there is a reason to hold off on buying the LTE variant, this may be it. Although Apple is already in the process of fixing the issue, it’s hard to say when that happens. It is worth noting that since the Series 3 began shipping on Friday, many early adopters report LTE is working great. If you can’t resist pulling the trigger on an LTE model, just know LTE may be hit or miss for a while. 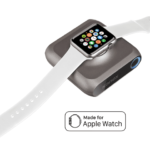 The Series 3 does come in a variant without LTE for $70 less. Add the fact that you have to add the LTE model to your carrier for $10 a month and you’re looking at a major price difference between the two. Both new models are the same beyond LTE. They both have an updated processor, which Apple claims is up to a dramatic 70% faster than the Series 2. Both have GPS so you can still track activity even if you don’t have your iPhone around. So you need to think carefully about whether LTE is worth it to you. For certain people, the convenience is incredible. Being able to leave your iPhone at home while you go for a run, hit the gym, get coffee or whatever else and still be reachable is a bit freeing. Of course, many others couldn’t imagine being away from their iPhone for more than a few minutes. 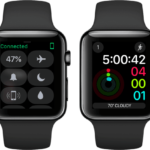 A common complaint about both Apple Watch Series 1 and Series 2 is battery life. 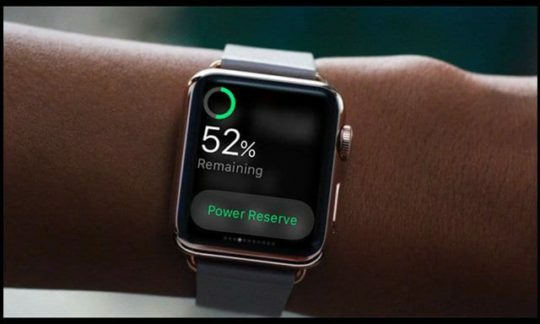 Most people need to charge their Apple Watches every day if worn throughout the day. And heavy users, that listen to a lot of music or text frequently, often need to charge multiple times during the day. 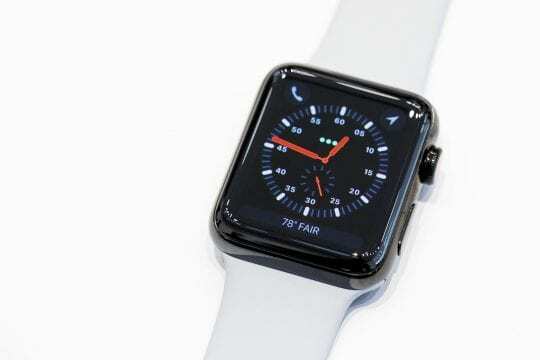 Not so for Apple Watch Series 3. Early Series 3 users tell us that their battery life is outstanding, with regular charging needed only every 2 or even 3 days. And for those heavy users, no more mid-day charge up! 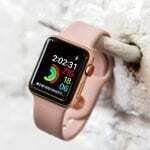 So, Buy the New Apple Watch Series 3 or Wait? You Choose! 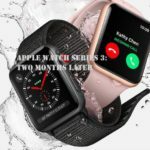 If you are dead set on a cellular connected watch, the decision to buy the Series 3 with LTE is easy. If you don’t care about cellular, things aren’t quite as straightforward. Have a Series 2? Then the choice is more difficult since the only upgrade with the Series 3 without LTE is the processor. As mentioned earlier, this isn’t insignificant. The Series 2 is fast enough but does lag when opening apps not already in memory and pulling data from an iPhone, both of which the new processor improves upon. But for most people, this isn’t justification enough to go for the basic Series 3. Coming from a Series 1 or the original Apple Watch, the upgrade is certainly worth it for the performance alone. And if you are at all into fitness, having native GPS on the Series 3 device is wonderful. For most Apple diehards, it’s hard not to buy the best model of whatever new device Apple releases. However, this may be a case where you’ll be less frustrated by holding off on the LTE Series 3 for now.